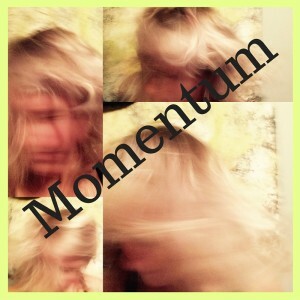 Momentum is flowing faster, and faster. Taking me along with it. My ideas are becoming extremely clear. I feel so tapped in! Source flows through me like a rushing stream. With clear mind and vision, we embrace play! I see myself dancing on clouds in the sky. I feel the wind whisper softly in my ear. Use your intuition my sweet dear. Let it resonate through your soul. Your passion makes you whole. All you need to do is feel.